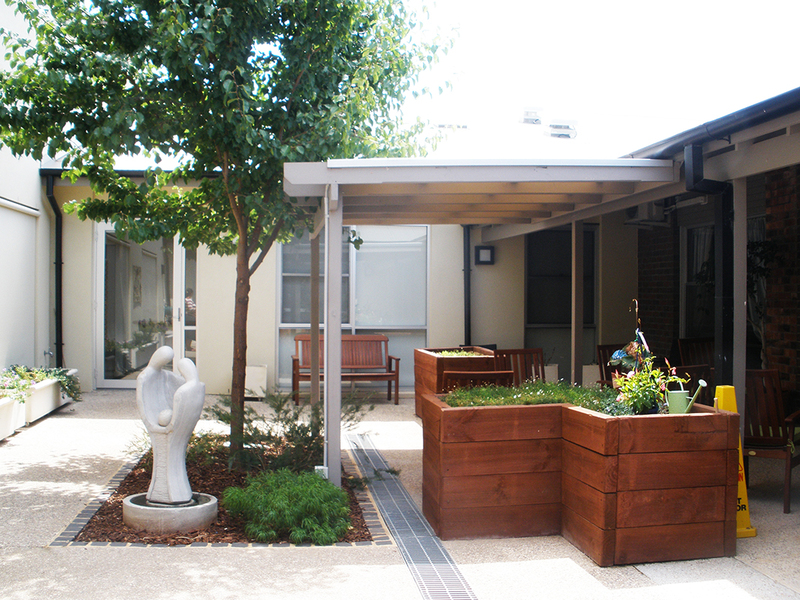 In conjunction with a major building development, designwell were commissioned to design two courtyards in the dementia-specific area that would re-invigorate the residents’ connection to nature, improve their sense of well being and enhance their quality of life. 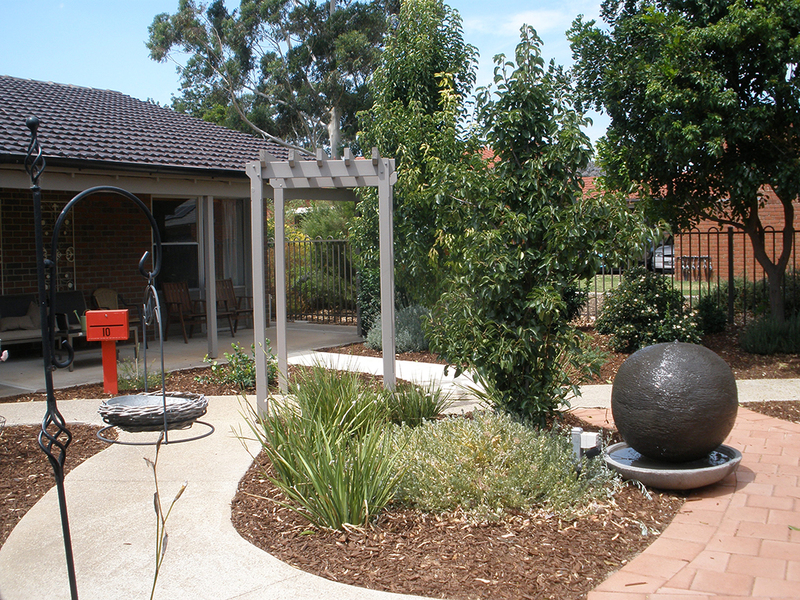 Our landscape solutions provide opportunities to make choices, seek privacy and experience a sense of control in a variety of outdoor spaces. 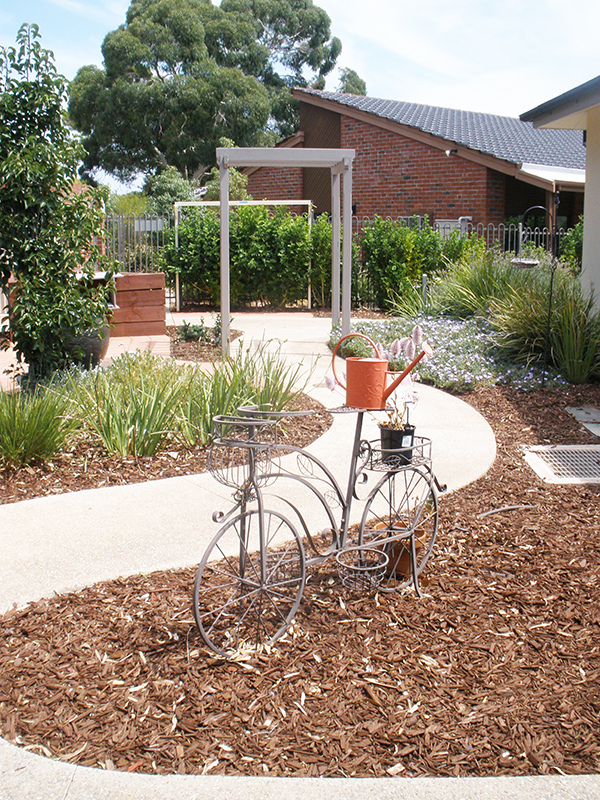 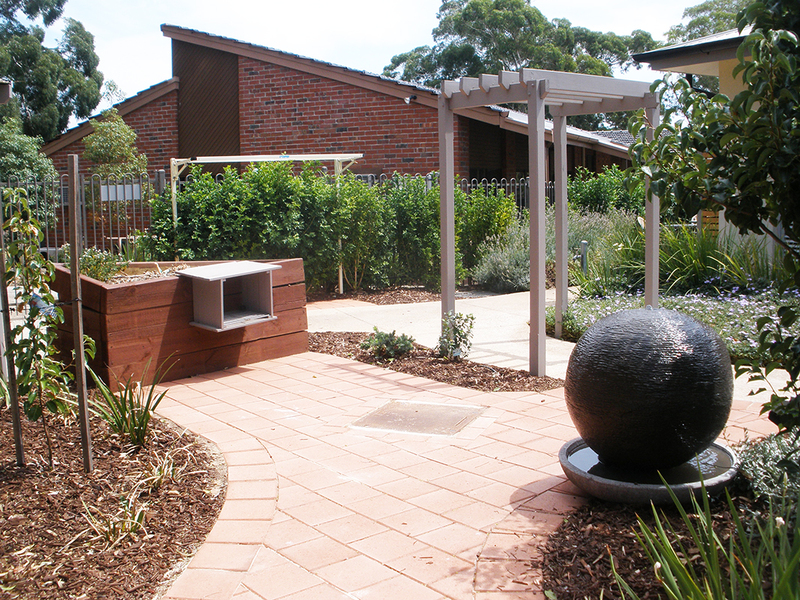 The gardens aim to engage residents through stimulating their senses and offering a variety of passive and active spaces for a wide range of activities. 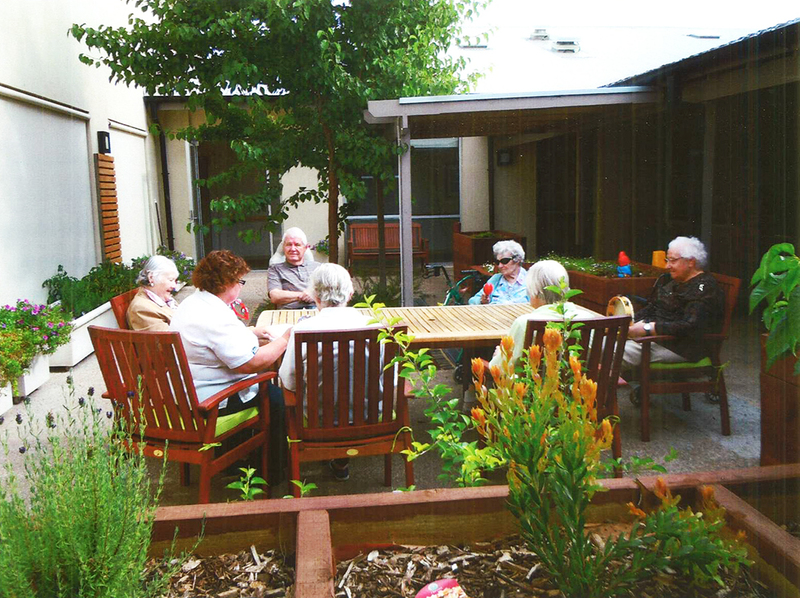 It was important to remove physical, cultural and psychological barriers which often inhibit the use of aged care landscapes, especially with regards to access, safety and fear of the unknown.